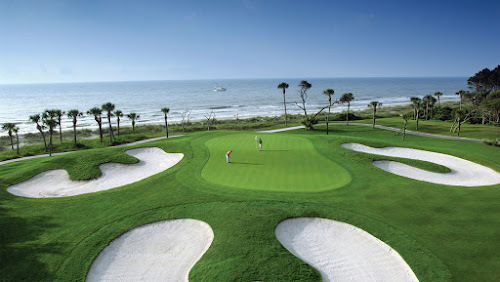 Another place that's on my radar for a buddies trip destination, Hilton Head Island. I've got Dallas's buddie trip this October. Might have to start planning this one for Fall 2017.